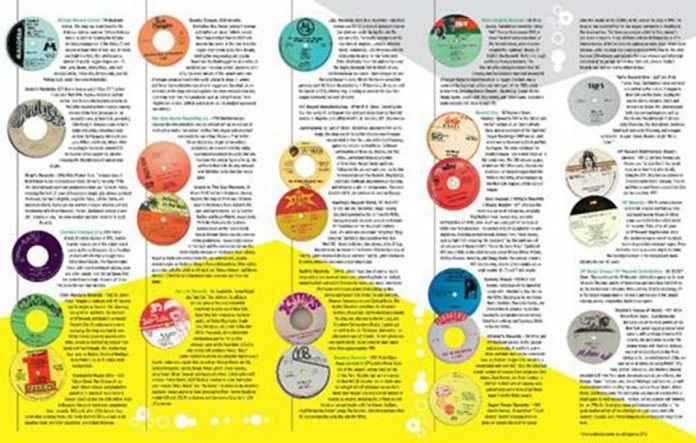 In February, we reported on the 40th anniversary of VP Records, the world’s largest reggae label, which began in Kingston, Jamaica. In continuing the yearlong celebration of its 40th anniversary, the company has announced the launch of the first phase of The Reggae Trail, an interactive map of locations in New York City that helped make the music genre an integral part of life in the city over the past five decades. ‘Freedom Center’ Set to Merge with Cincinnati Museum Center?